No iPhone 5, but the iPhone 4S is Still Awesome! A lot of people are upset that after months of build-up, Apple failed to release an iPhone 5. I understand why some people would be disappointed but – the iPhone 4S is awesome! Although I find certain things about the iPhone 4 annoying (like the lack of openness, in an open source world), it still remains the best phone on the market to this day. Well, until October 14th that is. Yes, we all expected to have our imaginations shattered with Apple’s announcement the other day. 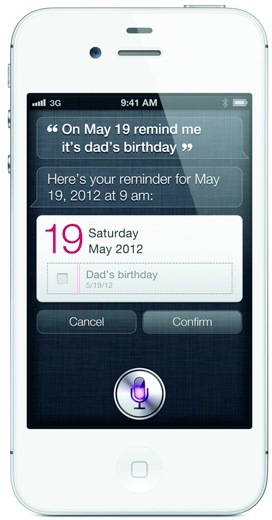 The iPhone 4S is certainly an incremental improvement but a large incremental improvement at that. This is one powerful phone! The real question though, is if all those improvements did not warranty a “5”, then what will? I am truly excited for the next innovation that Apple will see worthy of the name “iPhone 5”. Who knows, by then it might be known as something else entirely. What was particularly interesting in the pre-conference build-up was how sure many were of the iPhone 5 rumours. Some case manufacturers even went as far as to make cases for the non-existent iPhone 5, and some people are still buying them! It is always a big gamble to try and predict what Apple will do next. Despite the “evidence” that travels around, the truth is that no one ever truly knows what they will do next . . .
Sony and Apple – Communicate With Your Customers! Lately there were two major PR blow-ups that could have been dampened if customers were informed of the situation. I speak of the recent PlayStation Network troubles and what I refer to as the Apple tracking location situation. Both of these situations caused an uproar that rippled through the tech community with blogs exploding with speculation. The two situations are quite similar in that they are both tech-related, happened to two behemoth companies and both situations were left to fester. For those unaware, the PSN was recently hacked by a group of individuals who then stole network user’s information – including credit card information. This is a severe situation – one that Sony will have a hard time coming back from. There may forever be a black spot on Sony for allowing such an intrusion. However, they did themselves no favours when they failed to inform their customers of exactly what was going on. The PSN was down for days before an official response was issued, leaving customers searching for information as to why they could no longer play their games online. Little did they know that at that given moment their personal information was jeopardized. If Sony had issued a response immediately, users would not have had to take to forums to answer their questions. Long before Sony issued an official response there was a ton of speculation as to what was happening. Sony’s silence allowed those rumours to build and grow and people began to fear the worst. Except that in this case, their worst fears were realized. It is understandable that Sony would wish to have all the facts before releasing an official statement, however they could have pre-warned users. Consumers are largely forgiving if they are not kept in the dark. Withholding information makes the situation much worse when the truth comes out. Apple recently had a similar problem. As it turns out, Apple iPhone’s have been keeping records of user locations. Naturally, this angered users – many of whom are already a little weary of location-based technology. Again, like Sony, instead of immediately issuing a response they decide to wait in silence before informing customers of the situation. Rumours began; people were outraged. Long before Apple issued a response the damage was done. 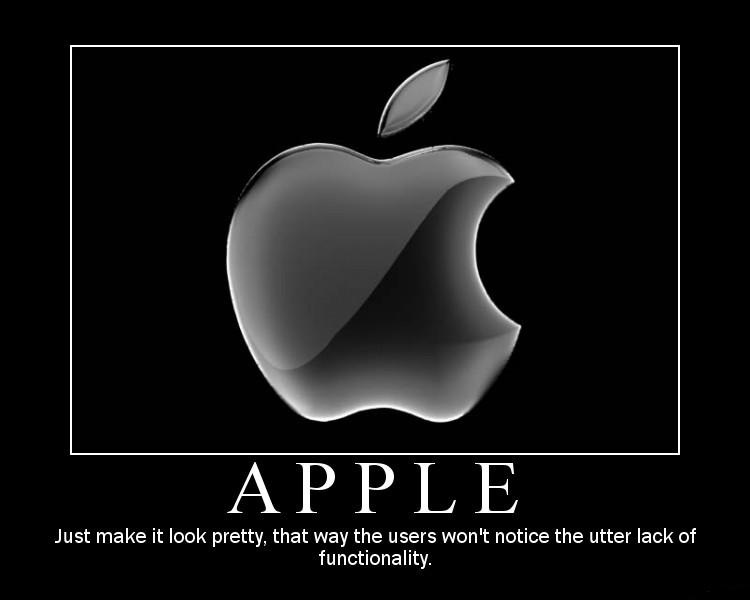 Apple is lucky that it has a strong brand image – this issue will be forgotten before long – but if they continue down this path of leaving customers in the dark they may slowly tarnish that shiny brand image they have worked so hard to achieve. Communicate to your customers! Do not wait. Even if you do not know all the details at least throw them a bone. You owe them at least that.